Folloiwing the recent email problems, all email accounts are now fully operational. The sun is shinning and it looks like Summer 2018 is going to be lovely and lets be honest its so rare that we have weather like this for so long, so to tempt you to do some of those jobs simply spend £200 net on our web site and we will give you a sizzling 10% Discount until the end of August. We are pleased to announce that the SBL380 Easy Code Change Back to Back Locks are now back in stock, probably the best value back to back code lock on the market. 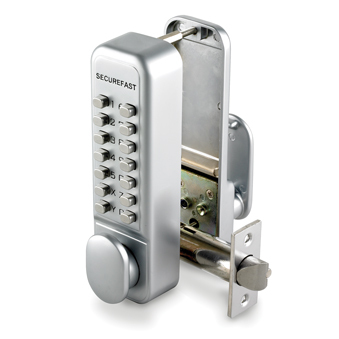 Following a busy May, we are please to report that these popular locks are now back in stock, the SBL380's are due in the middle of June. The start of a new year is one of those occasions when people start to think about improving their home including their security, so below are a couple of fab products to help you make a start. These intercoms are perfect for home use, they are simple to install & use, can run off Batteries or mains via a plug in transformer, there is even a module to allow you to unlock your door. Often we get people who live in an apartment or flat which has a block intercom system and their unit has failed, the rest works fine so the landlord or other residents won't upgrade the system for one flat, why not just add in your own wireless unit. Dummy Bell Box with Flash Unit. The fact is if next doors house has an alarm and yours does not, a burglar is more likely to strike your home then theirs. While we offer a great range of alarm systems, as a 1st move why not have a Dummy Bell Box with a Flash Unit so it looks like a real alarm box. Top tip, think about where you mount it so it does not look like a Dummy. By the way we don't sell them but if you are looking at Dummy CCTV don't buy ones with a flashing red light - real cameras don't have flashing red lights only solid ones. We hope you have a fantastic Christmas, but if you have a spare 5 minutes on your hands and are looking to take advantage of the opportunity to carry out works to your Security Systems then why not take advantage of our little end of year sale, simply send £100, enter CHRISTMAS at Checkout to Get 10% Off. Please note any orders placed over the Festive period will not be dispatched until 2nd January onwards. If you require a urgent spare then please email us and we will be in touch, please note we can only dispatch what we have in stock, all of our suppliers expect one are closed. Thank you for your business and we wish you a Merry Christmas & a Happy New Year. 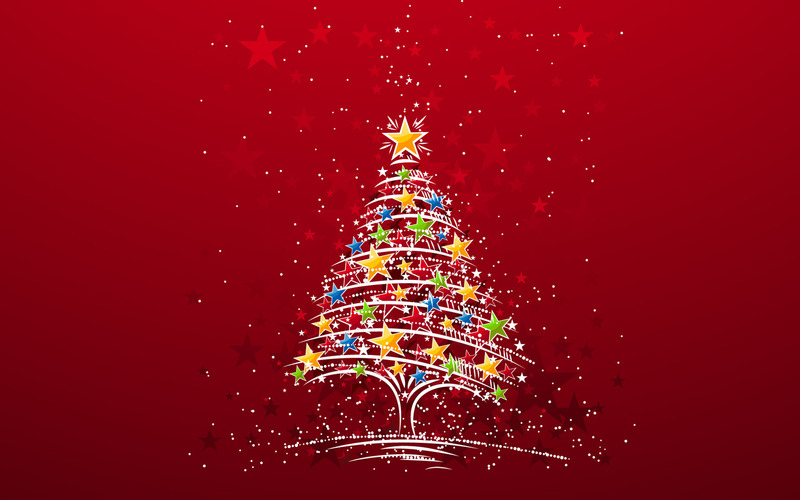 We will be open as normal until 5pm on Friday 22nd December, though last day for pre Christmas Delivery is Midday Thursday 21st December for stock items, orders placed after that will be dispatched though may not arrive until the new year, items sent by post will normally be delivered on 27th - 29th. A number of our suppliers are shutting down on either on 20th or 21st December so orders after this time will be subject to our stock and availability from them, some of the stock items on here are drop shipped direct from them. If you require an urgent item over the Christmas break please contact us by email on 27th, 28th or 29th only and we can advise on if we have stock and then arrange to send it out to you. Orders just placed on line will not be dispatched until the new year. If you require an emergency engineer over the Christmas holidays please contact us via our out of Hours number on our answering machine. This is ONLY for those customers who have a system installed or maintained by our engineers, please do not call this number for general inquiries. Our office will reopen at 9am on Tuesday 2nd January 2018.